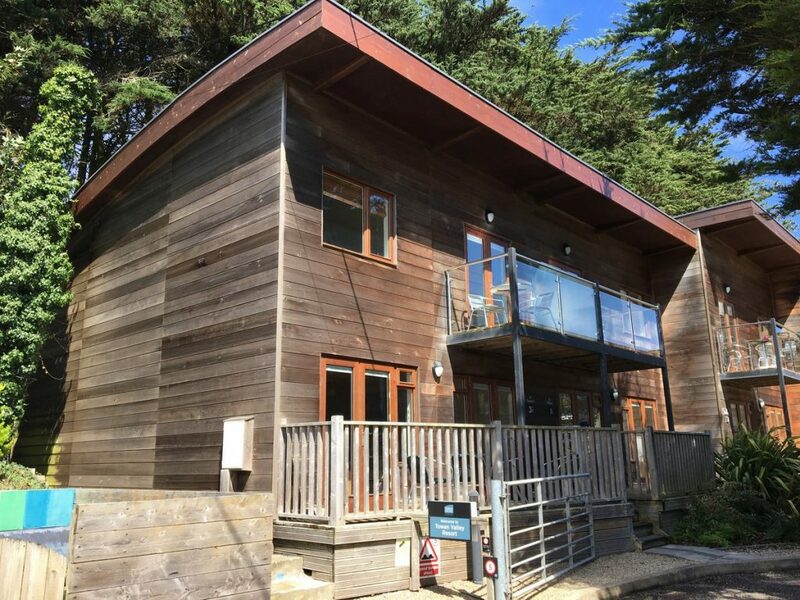 A fantastic chance to buy a second home investment by the sea! 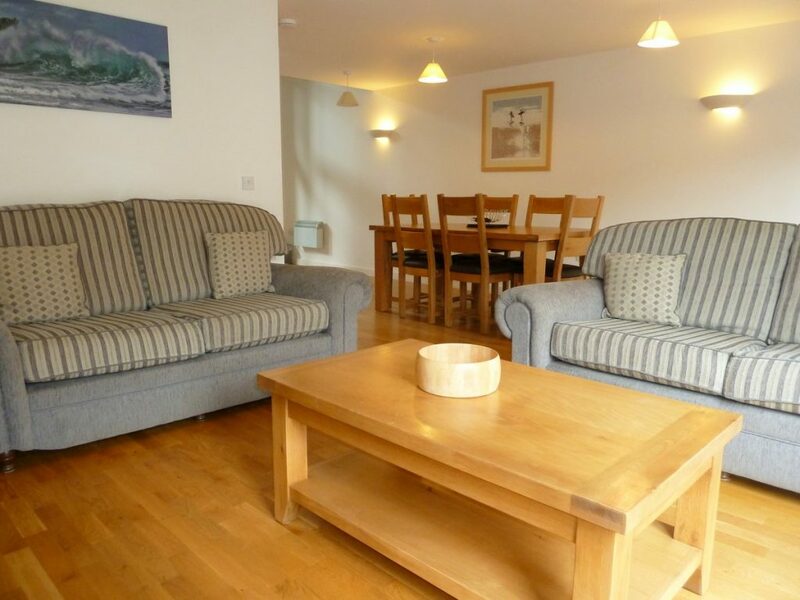 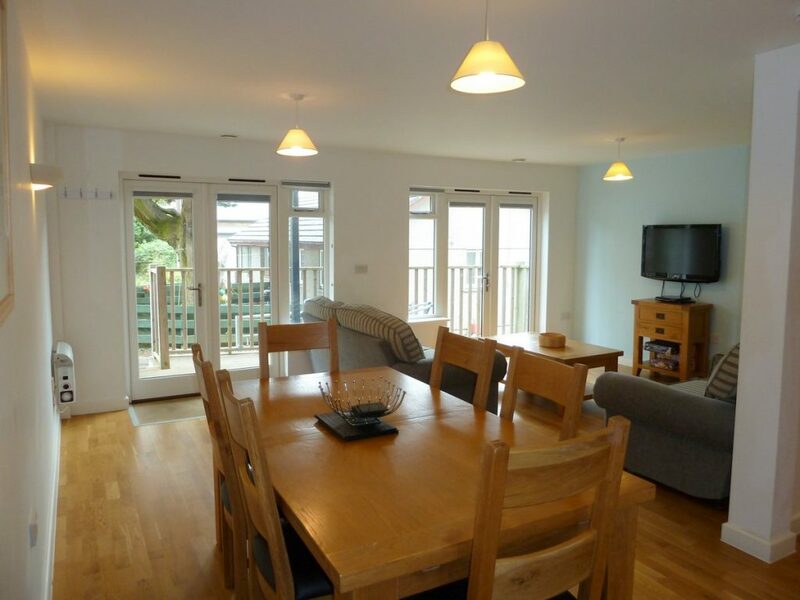 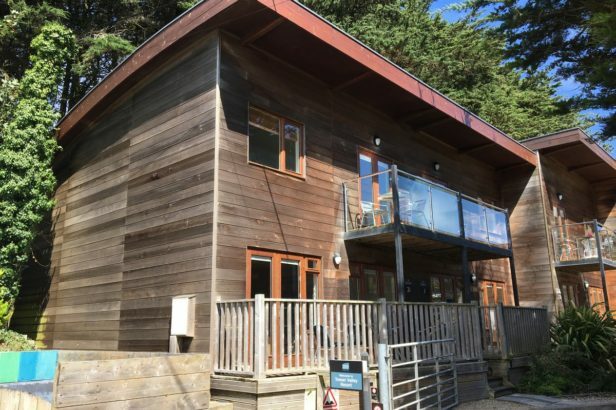 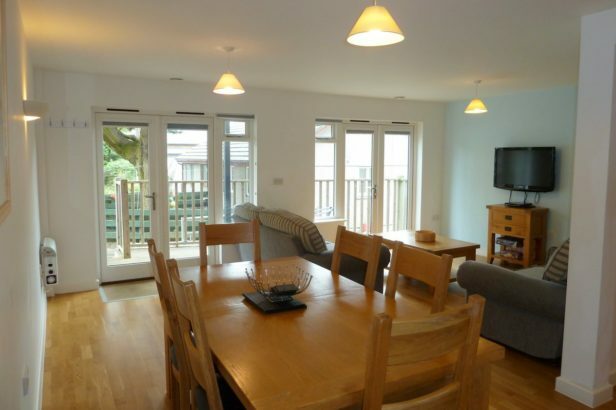 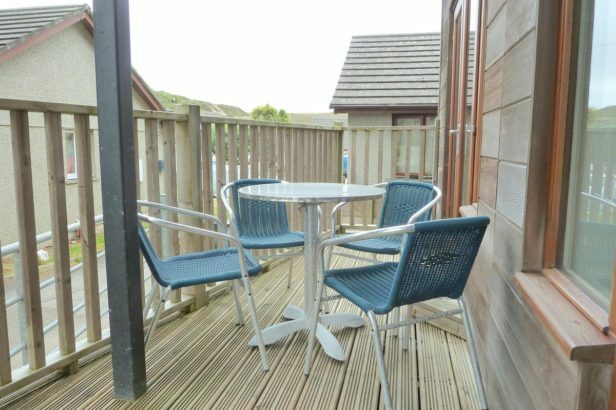 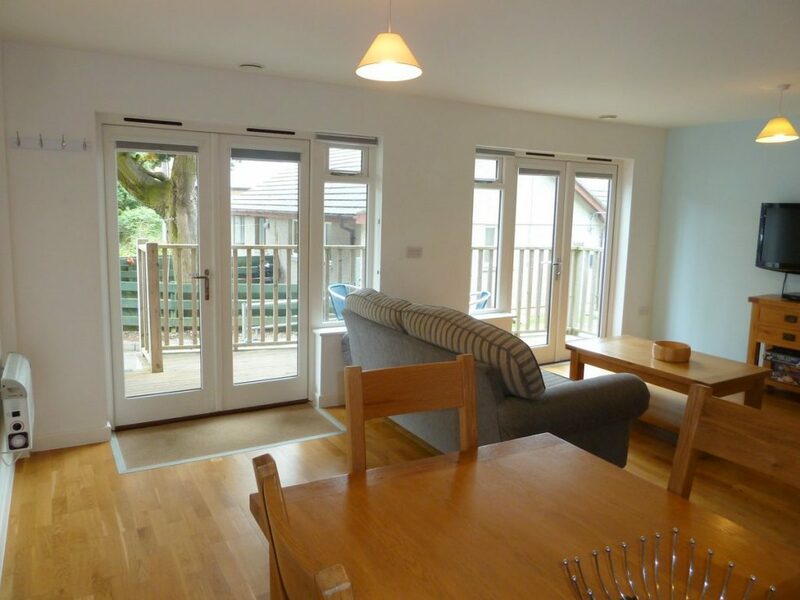 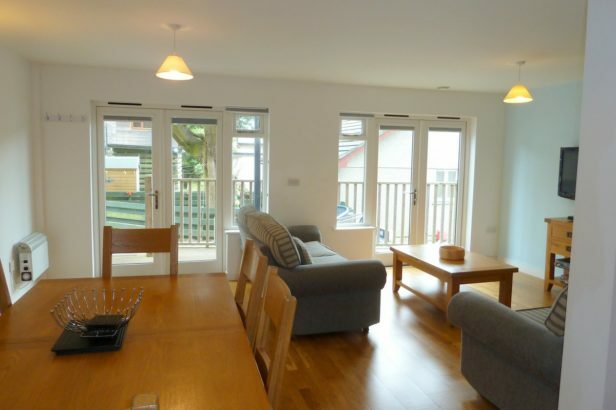 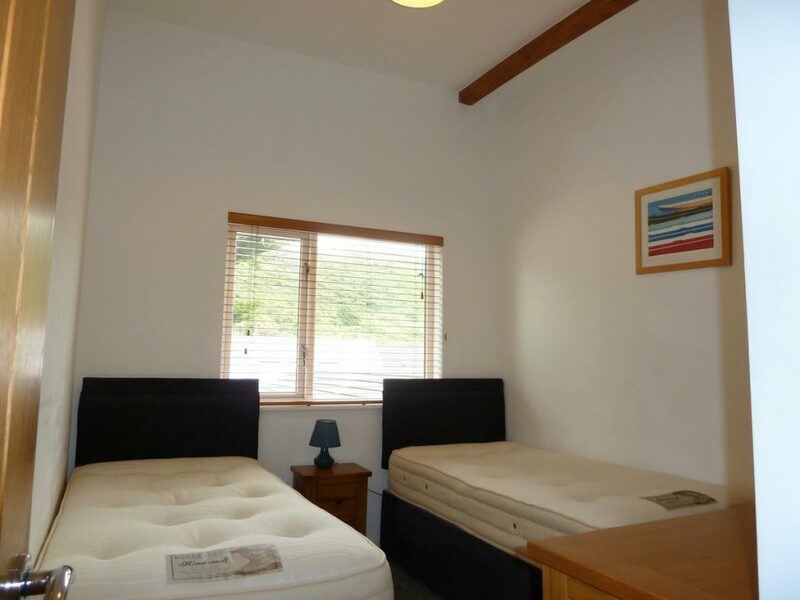 – this lovely 3 bed holiday home is a short walk from the lovely sandy beach and breath-taking coastline at Porthtowan providing some of Cornwall’s most picturesque and stunning Coastline with awesome cliff top walks and awe-inspiring views along this protected part of the North Cornish Coast. 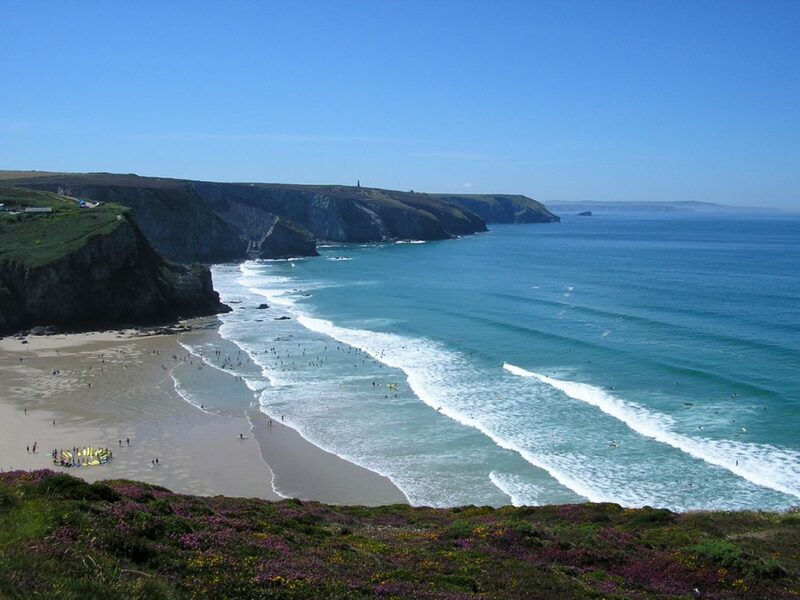 The beach is renowned for its blue flag status and great surfing with lifeguards and busy surf club. 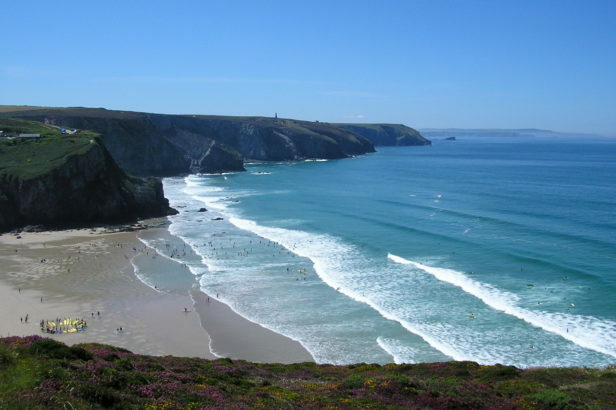 On the beach is the ever popular ‘Blue Bar’ serving fresh local produce and is truly one of the best venues in Cornwall for a beachside sundowner! 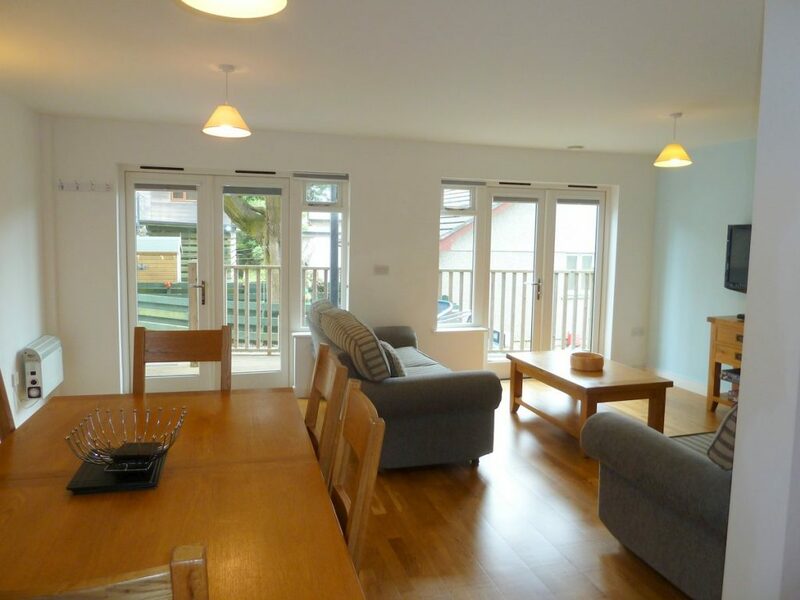 This beautifully presented house was recently constructed in a contemporary style with luxury fittings and bathrooms – a spacious open plan fitted quality kitchen/diner and Sitting room. 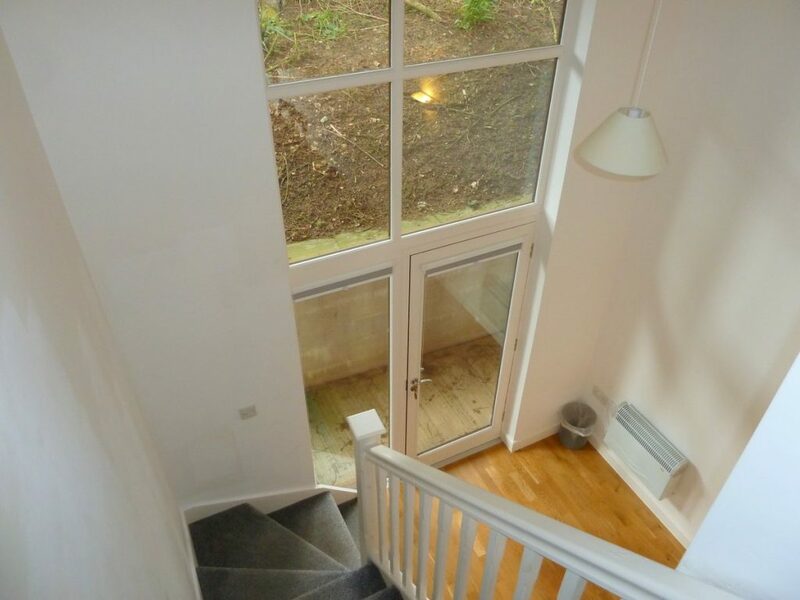 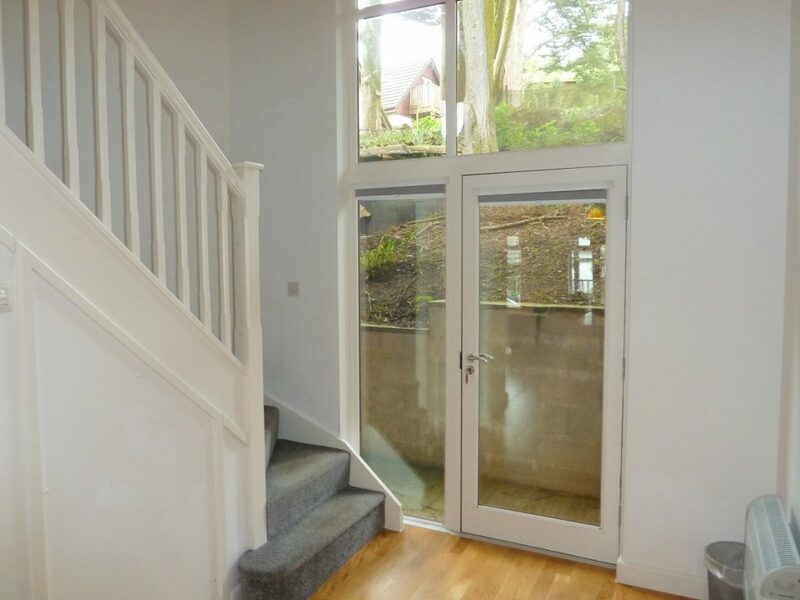 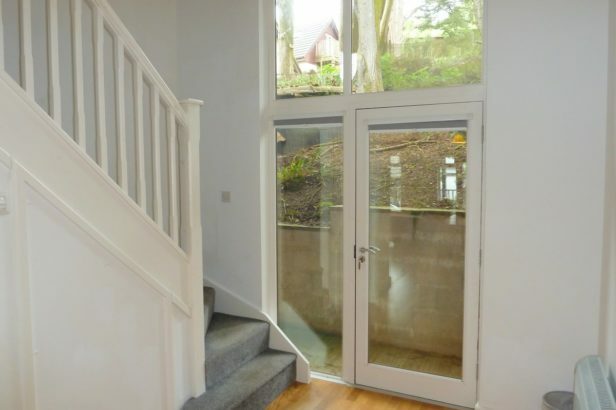 Upstairs there are 3 bedrooms with family bathroom and second en-suite shower to the master bedroom which has a great balcony with attractive open views over the development. 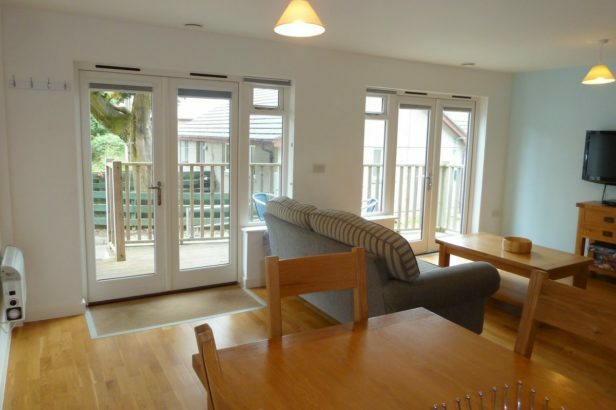 The house is fully up and running as a holiday let! 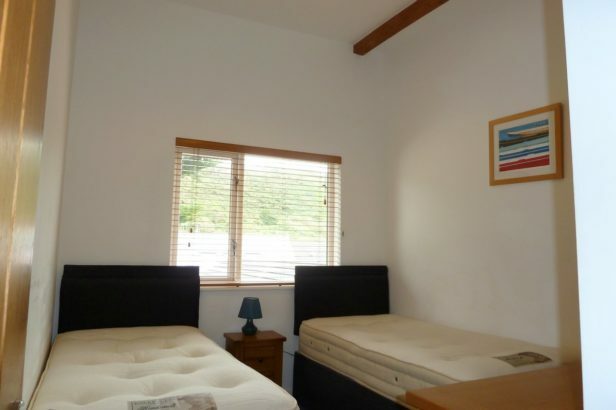 Full furniture included in the asking price. 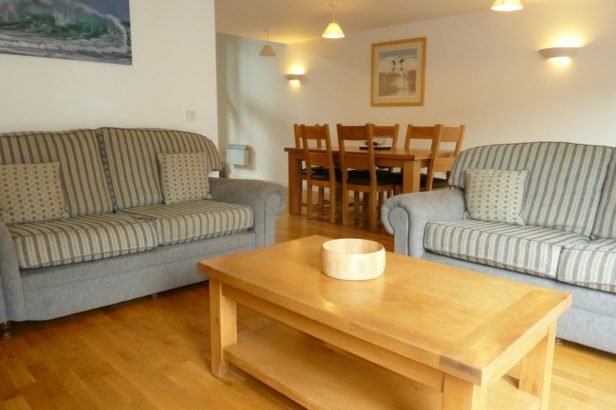 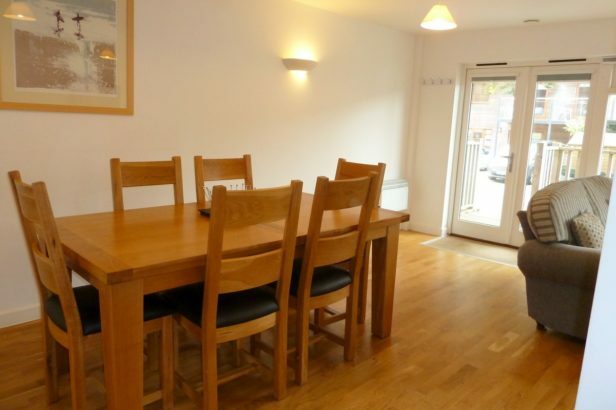 Being so near the beach this ideal second home and investment; sleeping up to 6 guests with private parking. 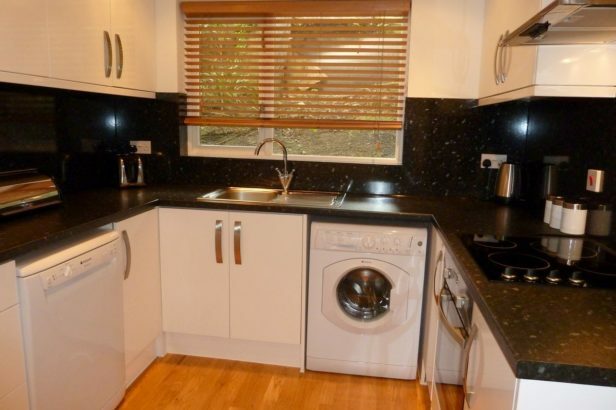 A fitted kitchen with a range of White gloss base, wall and drawer units with good work surfaces – appliances: dishwasher, washing machine, fridge/freezer, 4 ring electric hob, electric oven and stainless-steel sink. 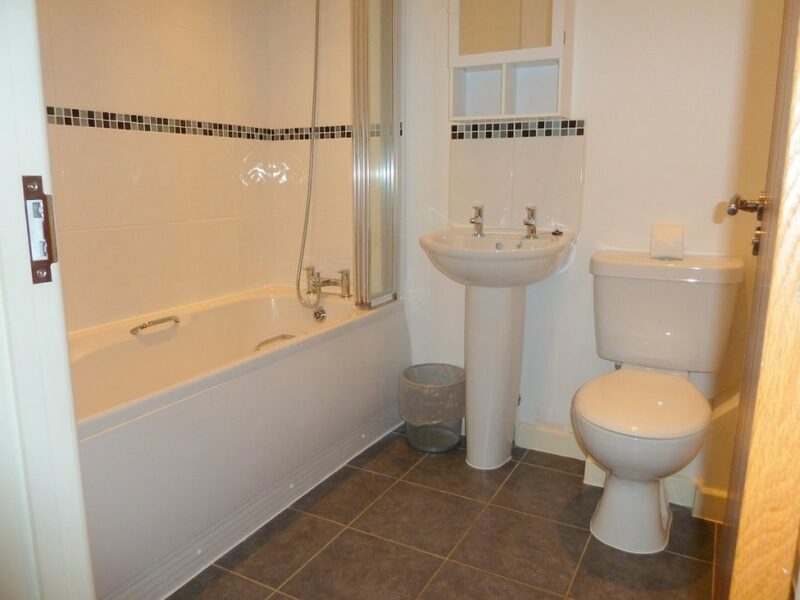 Separate white suite tiled WC with hand wash basin. 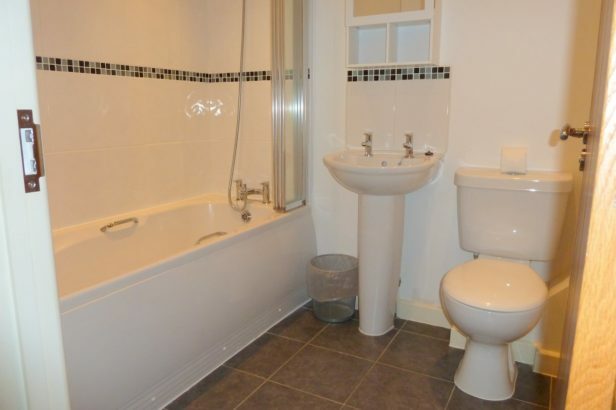 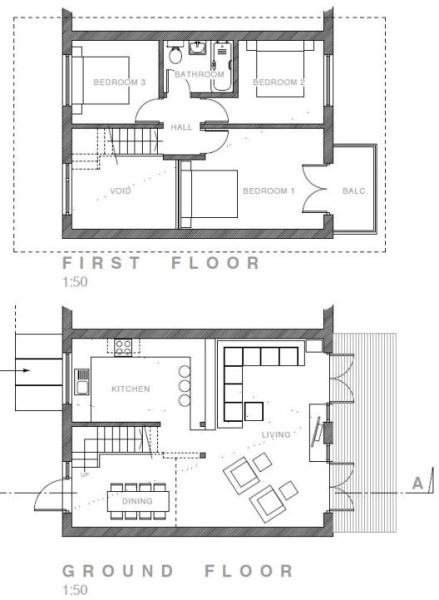 Modern white suite comprising, twin grip panelled bath with shower over, pedestal wash hand basin and low level wc, shaver point and wall mirror, heated towel rail, ceiling lights, extractor fan, mirror fronted cabinet. 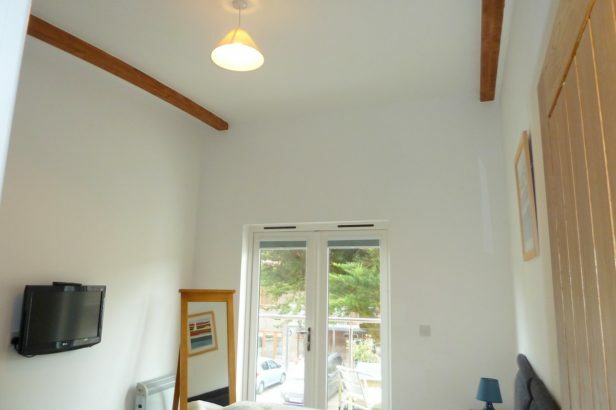 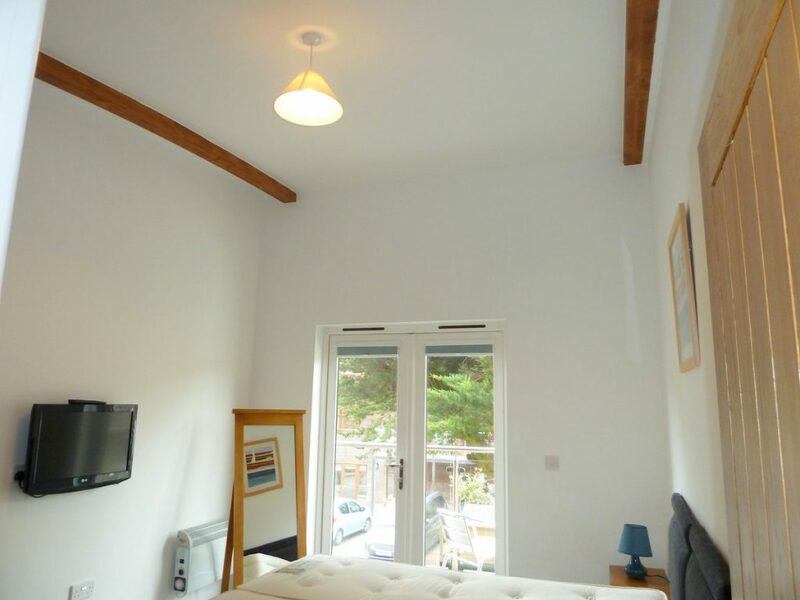 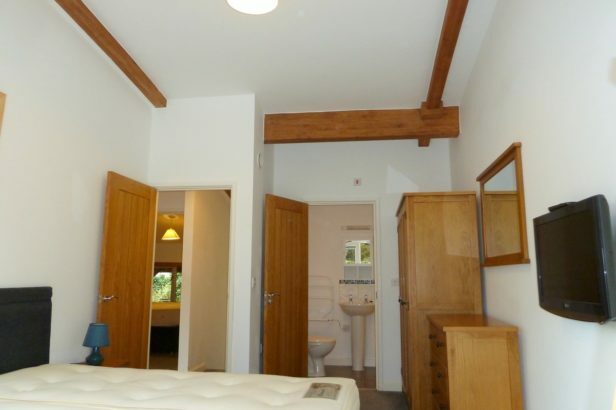 The main bedroom has a great balcony with glass panels, high arched ceiling, exposed roof timbers, carpeted, store cupboard. 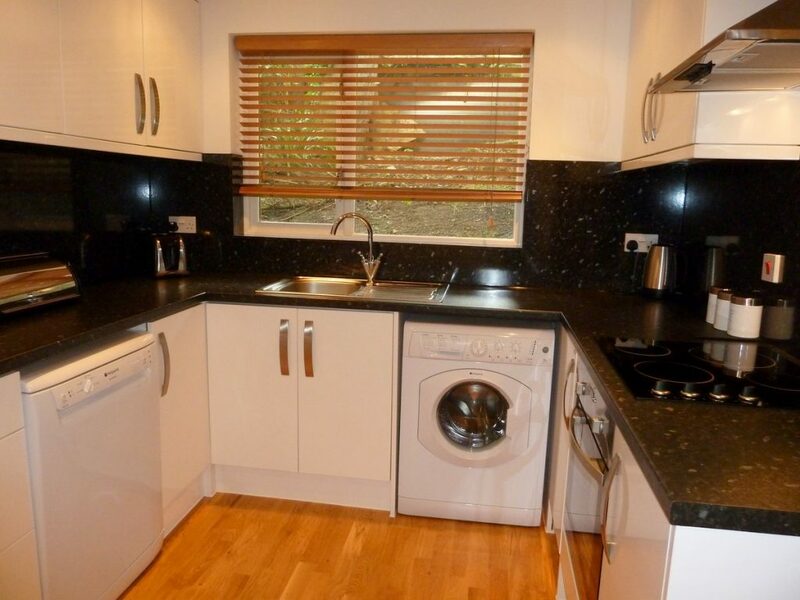 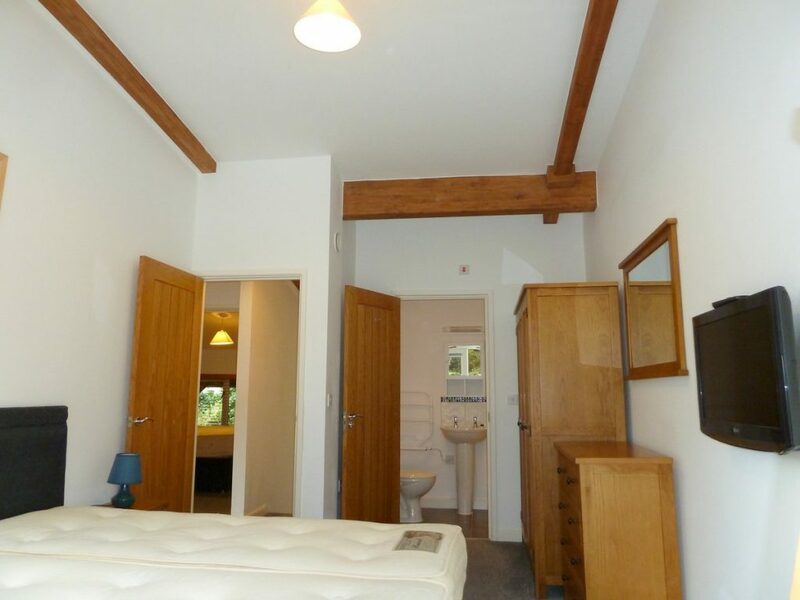 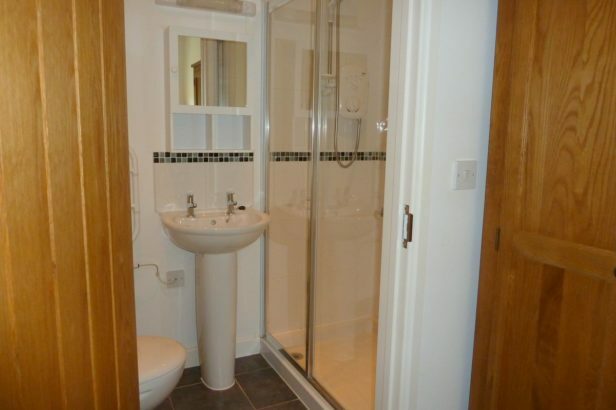 Good size walk in shower with screen – white low level wc and hand wash basin, extractor fan, shaver point and mirror. 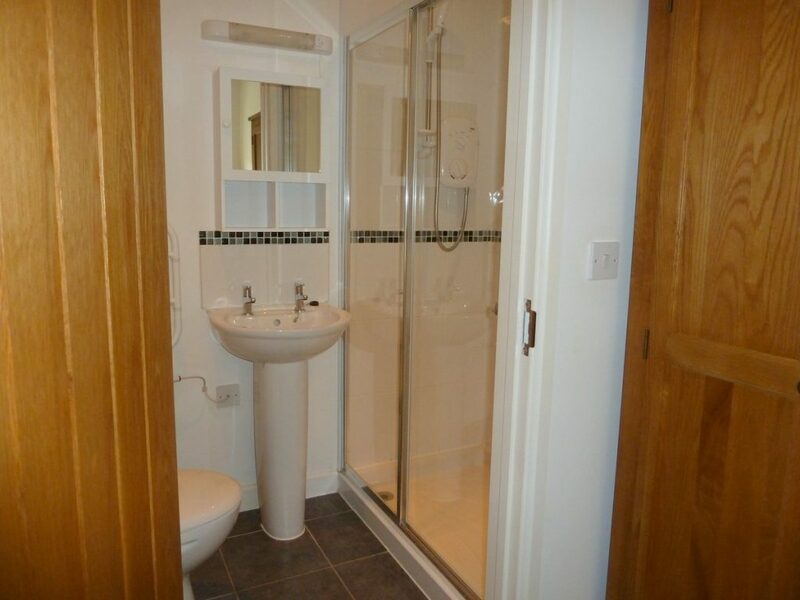 Mirror fronted cabinet, heated towel rail. 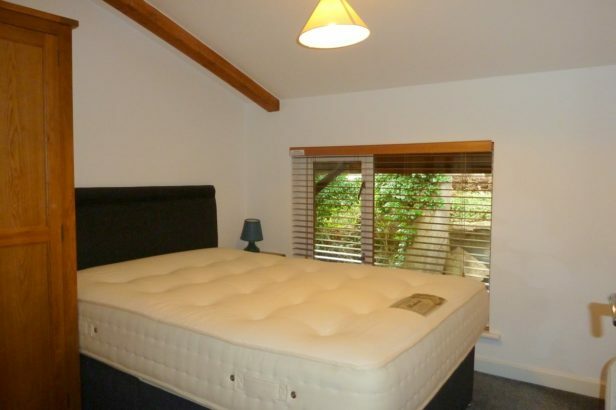 Good sized twin or double bedroom double glazed window to rear, carpeted, wall mounted electric heater. 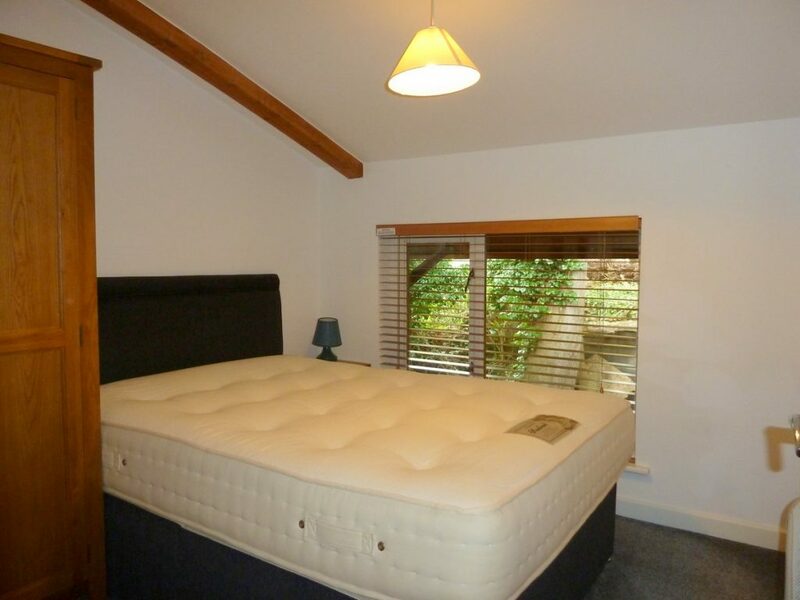 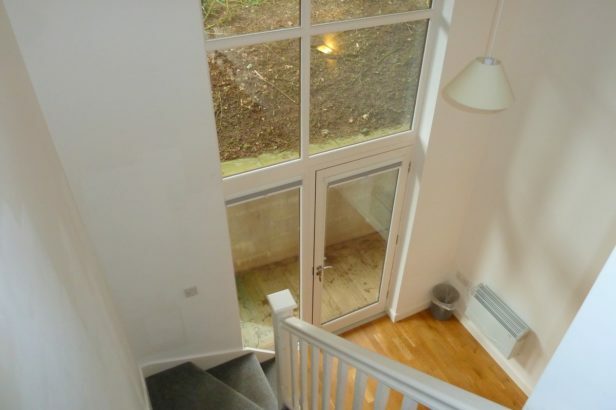 Window to rear, carpeted, double bedroom. 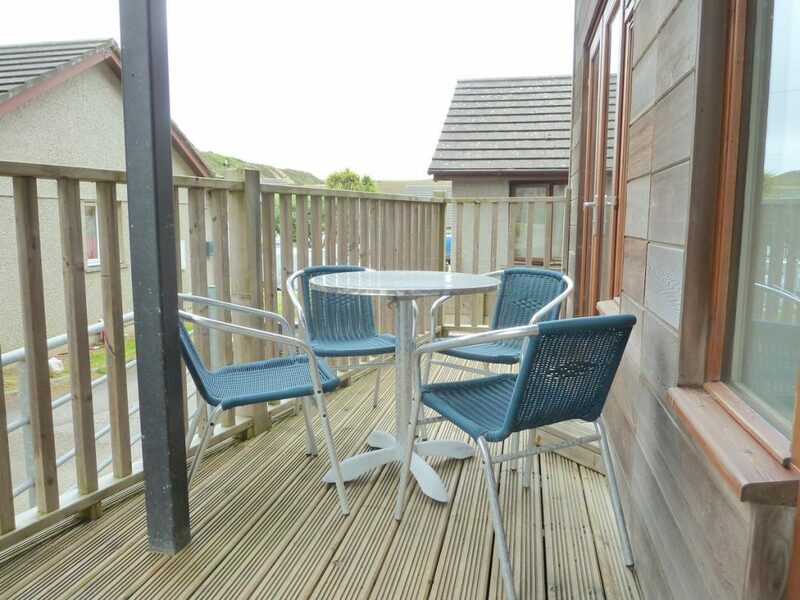 A great area for sitting in the sun or dining with drinks Alfresco after a hard day on the beach! 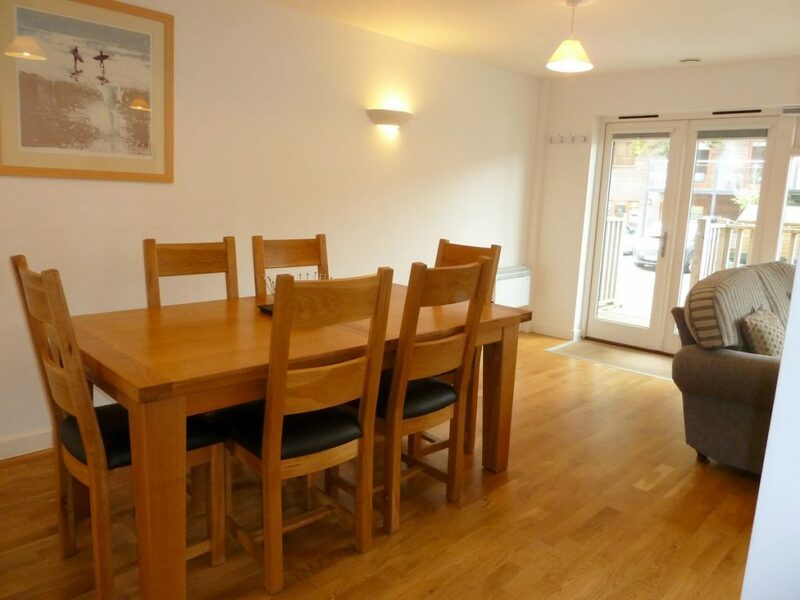 PARKING – there is a private parking space for one car. 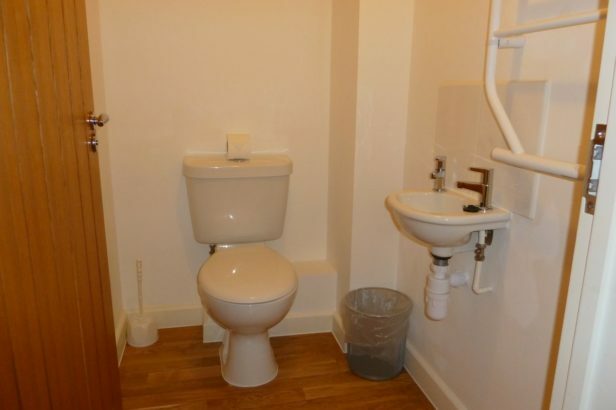 Mains water, drainage, electricity, broadband available. 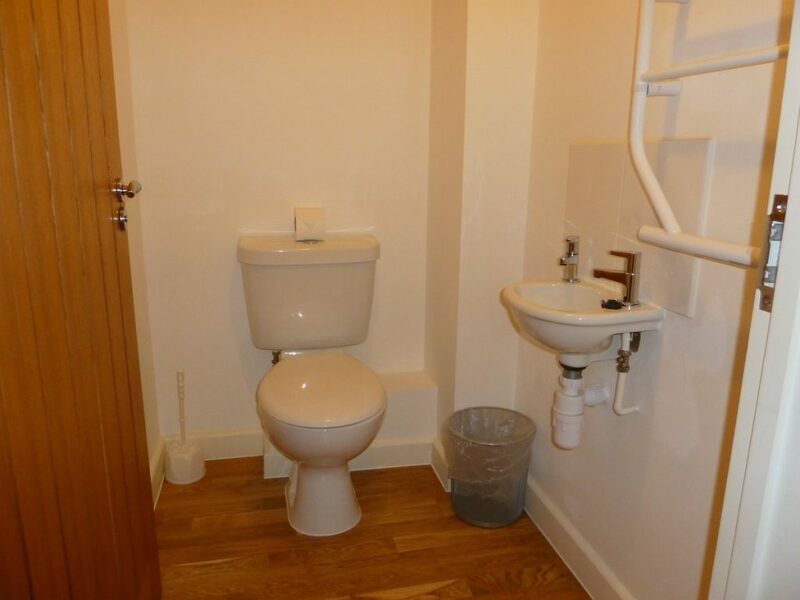 Communal après beach shower, communal bin store.